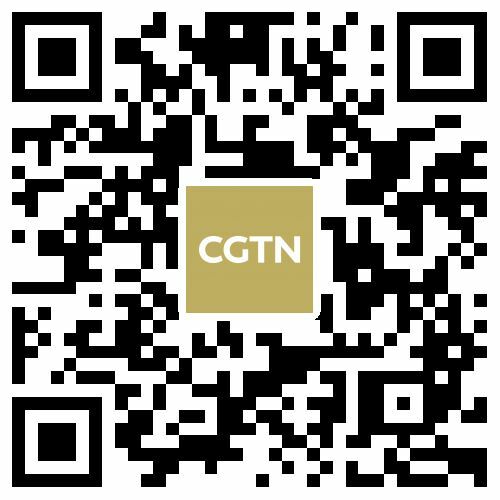 Chinese Premier Li Keqiang called for broader cooperation and tightened ties between China and Central and Eastern European countries (CEEC) on Friday. He made the remarks while meeting with prime ministers from countries like Poland, Estonia, Lithuania, Montenegro and North Macedonia on the sidelines of the eighth leaders' meeting between China and CEECs at the southern Croatian coastal city of Dubrovnik. 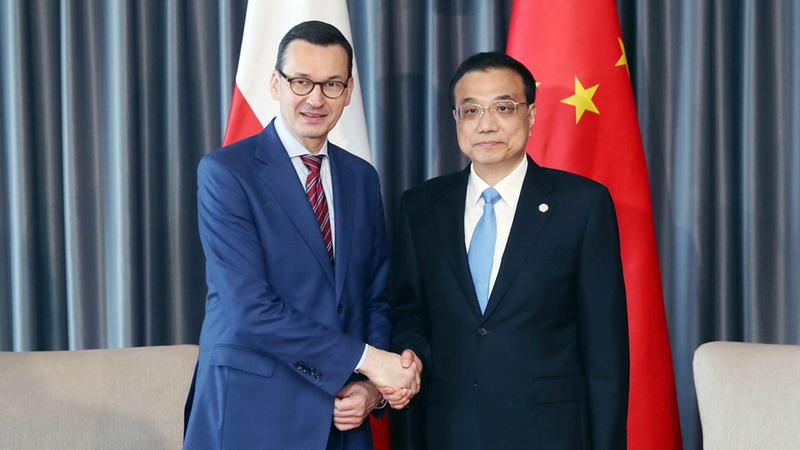 Li said China is willing to enhance cooperation with Poland in trade, agriculture, civil aviation, and infrastructure. He also said Polish companies are welcomed to enter the Chinese market. Earlier this week, Beijing vowed to treat foreign and domestic companies equally. For his part, Polish Prime Minister Mateusz Morawiecki said the bilateral ties are developing rapidly, and fields of cooperation are extensive.